Charles Marlow is an independent estate agency set in the stunning village of Deia in Mallorca. They set out to find out what luxury really means across the villas in Mallorca's West Coast. The world’s finest dictionaries agree that luxury essentially means an abundance of ease and comfort that may or may not cost a fortune. Located all along the island’s spectacularly beautiful West Coast, the luxury villas in Mallorca they offer for sale or rent all share certain characteristics we would say define luxury in essentially the same way. Each has a breathtaking view of the sea, the Tramuntana mountains or both, and receive glorious Mediterranean sunlight from dawn to dusk. Most are set in more than enough space to guarantee peace and tranquillity. Son Bunyola is an outstandingly beautiful part of the West Coast centred on a charming, tiny village. The Virgin Limited Edition villas at Son Bunyola include; Sa Terra Rotja, Sa Punta de S’Aguila and Son Balagueret – all set within 680 acres of landscaped gardens surrounded by olive terraces and forest between the mountains and the ocean. 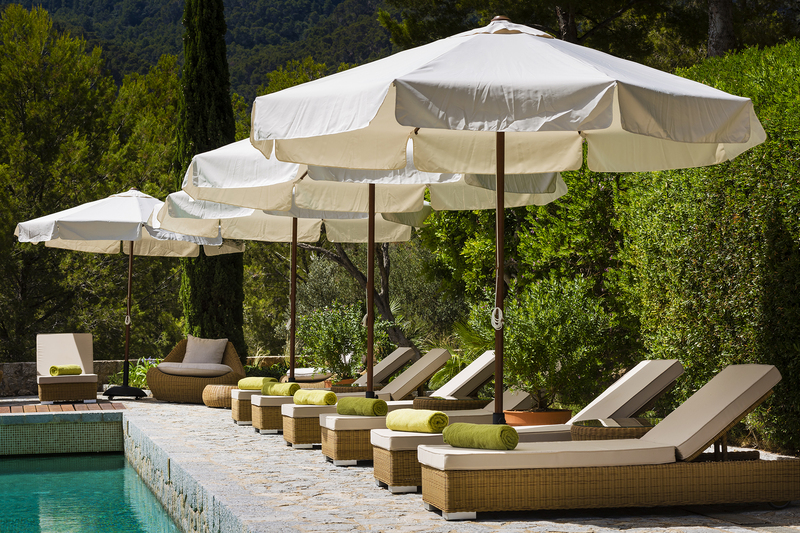 Sir Richard Branson of Virgin, a Mallorca aficionado, describes Son Bunyola as ‘my favourite Mallorcan retreat’. Confident that if anyone could help Charles Marlow to define West Coast Luxury it would be Virgin, they asked Jon Brown, Managing Director of Virgin Limited Edition to share his expert insights. What is the history of Son Bunyola, Jon? Why did Virgin Limited Edition choose that particular spot? 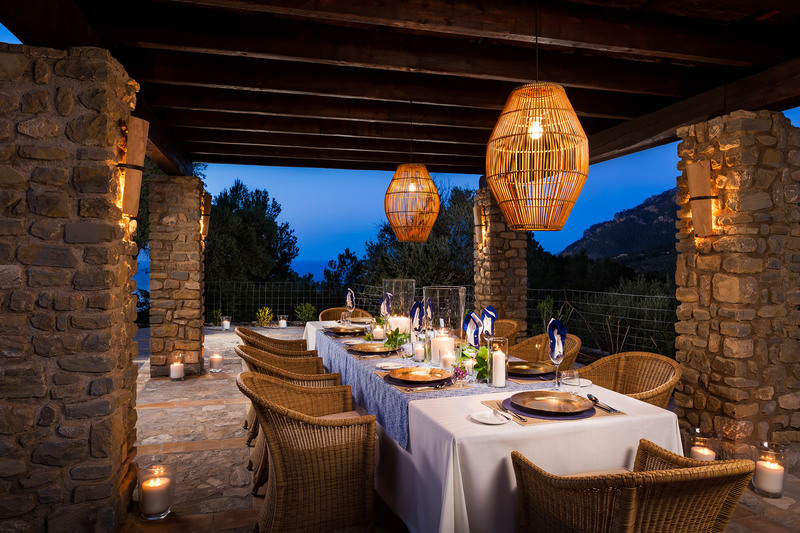 Mallorca has always held a special place in the heart of Sir Richard Branson and when he was originally given the opportunity to buy Son Bunyola he couldn’t resist its Mallorcan charm. The West Coast is known for its unspoilt nature and picturesque villages, and the location of Son Bunyola is something very special, making it quite irresistible. How does it differ from your other destinations? We like to think of our retreats as extraordinary and rare, with each possessing something truly magical in its unique location. 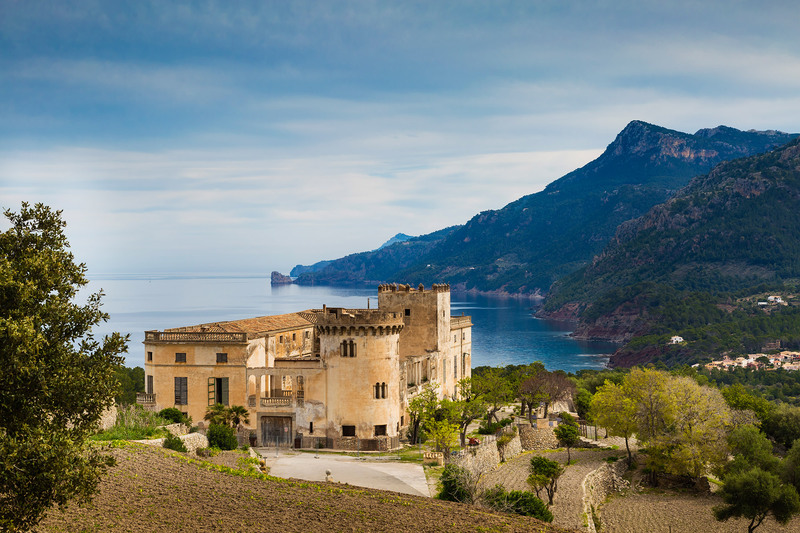 The 680-acre estate, purchased by us in 2015, is part of a World Heritage Site located on the Tramuntana mountain range, parallel to the coastline. Centuries of agricultural activity have transformed the landscapes with terraces and inter-connected waterways, making the setting one of the most prized aspects of the estate. Within the estate are three beautiful villas and the large historic manor house, or ‘Finca’, dating from the mid-1200s. This building is currently unused, forming an incredible centrepiece to the dramatic scenery. The Finca is surrounded by vines, citrus fruit trees, almonds and terraces boasting hundreds of olive trees, making this a truly exceptional Mallorcan location. How would Virgin Limited Edition define luxury in relation to travel and holidays in general? ‘Limited Edition’ means extraordinary and rare, offering something better, more exclusive and more desirable. That’s exactly how we would describe each of our retreats. Whether it’s our own private island, mountain retreat, game reserve, lodge, tented camp, vineyard or the luxury villas of Son Bunyola, they’re all unique and exist with the sole aim of creating amazing experiences. This is what makes Son Bunyola and each of our retreats extraordinary. Why does Virgin Limited Edition think Mallorca is increasingly appealing to travellers looking for luxury? I was the Director at La Residencia in Deia (just opposite Charles Marlow’s offices, ed.) some years ago when my family and I fell in love with the area and the island. I understood then that the West Coast is an obvious choice for the luxury travel market. Mallorca has long been an island celebrated for its style that naturally attracts a wealth of holidaymakers. The island has been a retreat for the rich and famous since the 1930s but in recent years Mallorca has taken on a new glamorous aspect. Today, quaint rural villages and picturesque Spanish towns stand side by side with chic marinas and luxurious resorts. Our villas in Son Bunyola, while of course luxurious, blend beautifully with the environment, culture and history of the island. This is hugely important to us. The capital of Mallorca, Palma, is just 40 minutes from Son Bunyola. Here, superyachts and cocktails meet ancient winding streets. If our guests would like to explore the island, Mallorca’s beautiful bays and crystal-clear waters are graced with consistently warm temperatures all year round. 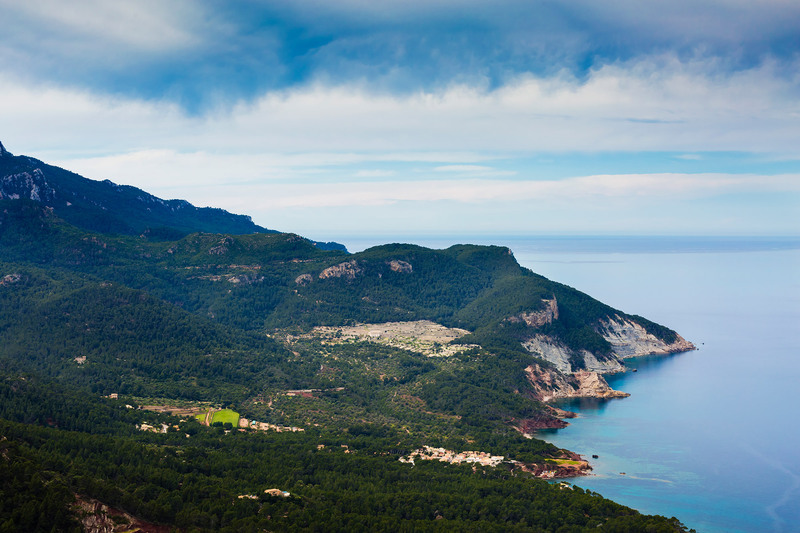 What does Mallorca West Coast luxury look like to Virgin Limited Edition? Guests at Son Bunyola are in the enviable position of being able to truly enjoy the tranquillity of the West Coast in your own private villa in an incredible location, while enjoying the amazing Virgin Limited Edition experience. 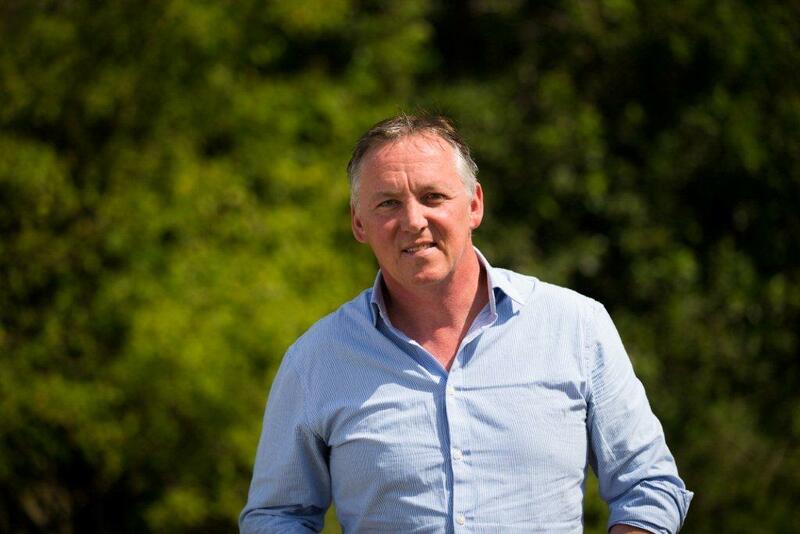 To find out more about Charles Marlow & Bros homes for rent or sale, please email hello@charlesmarlow.com or call +34 971 636 427. They are standing by to tell you more about luxury villas in Mallorca. Including, naturally, Son Bunyola!